We couldn’t be more excited!!! 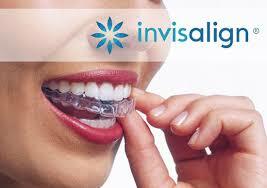 We were recently advised by the Invisalign company that we remain the practice that has completed the MOST Invisalign cases of anyone in Ontario. After 16 years using Invisalign to craft thousands of beautiful smiles, we can treat most people (adults and teens) with either Invisalign or braces. If you’re interested in finding out more, call us or check out www.davisortho.ca.